A Prince Tribute Dance Party!! 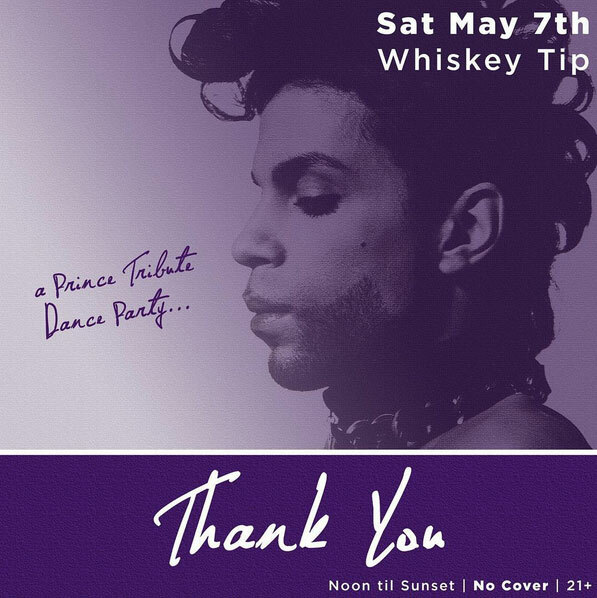 Saturday May 23rd we are trying to rally as much community support as possible to celebrate Prince for an all day FREE event. DJ lineup and more info soon..